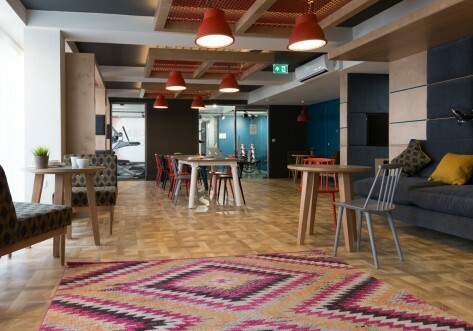 This is a private hall that offers the vibe of a university residence and the independence of a shared flat, at affordable prices and in one of the quirkiest areas in London. Situated only a 5-minute walk from Bethnal Green tube station, on the Central line. The center of London (Oxford Circus) is seven stops and Liverpool Street Station one stop away. Only a short walking distance from Shoreditch, Brick Lane, and Old Street. These halls are in a prime location for some of the best-known nightlife around. However, for those who prefer a more tranquil setting, Regent Canal and Victoria Park can be found just around the corner. 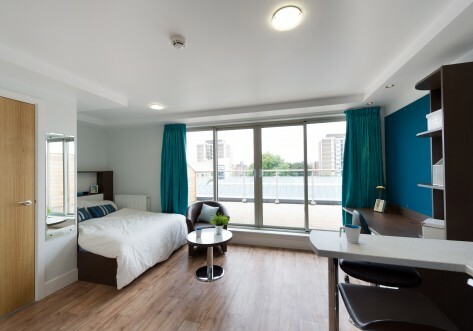 The residence is well connected with the most of London Universities. This consists of 2 single rooms or 1 single room and 1 twin room which share a fully equipped kitchen and toilet. The total capacity of the apartment is 2 or 3 people. Each single room includes a bed, one wardrobe, a desk, lamp, notice board and chair. This consists of 2 rooms with 2 twin rooms or 1 single room and 1 twin room. The rooms share a fully equipped kitchen and toilet. The total capacity of the apartment is 3 or 4 people. There are two different layouts for the twin room. Please ask for further information. Open Space Flat for 4 or 6 people. The flat is a fully equipped kitchen and toilet. 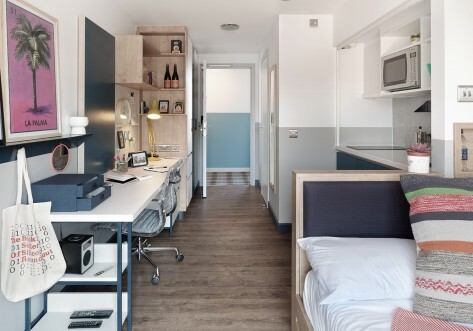 Located near Brick Lane and Old Street with plenty of bars and restaurants, Bethnal Student Living is just five minutes’ walk from Bethnal Green tube station. This station is on the central line which crosses London East to West. Only 1 stop to Liverpool Street and 7 to Oxford Street! We also have 24/7 bus connections at our door step which will link you with The City and Brick Lane in the blink of an eye. Amazing Multiple Room close to Central Line! This consists of an open plan studio for 4 or 6 people. The studio includes a fully fitted kitchen and toilet. Depending on which multiple room you choose it also includes a bed, one wardrobe, a desk, lamp, notice board and chair. Price for contracts between 20-40 weeks. - Monthly payments in advance (by standing order). Affordable Twin Room in amazing Location! Twin room in a two bedroom flat. 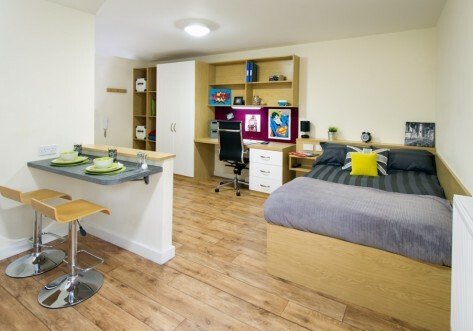 Each twin room includes facilities for 2 people sharing: single beds, wardrobes, desks, lamps, notice boards and chairs. The whole flat shares a fully equipped kitchen and toilet. Amazing Single Room near Shoreditch! Single room in a two bedroom studio flat. Each single room includes a bed, one wardrobe, a desk, lamp, notice board and chair. The total capacity of the studio flat is 2 or 3 share a fully equipped kitchen and toilet. Amazing Twin Room close to Shoreditch! Price for contracts for less than 20 weeks. Amazing Single Room close to Shoreditch! Single room in a two bedroom flat. Each single room includes a bed, one wardrobe, a desk, lamp, notice board and chair. The total capacity of the studio flat is 2 or 3 share a fully equipped kitchen and bathroom. Price displayed is "starting "